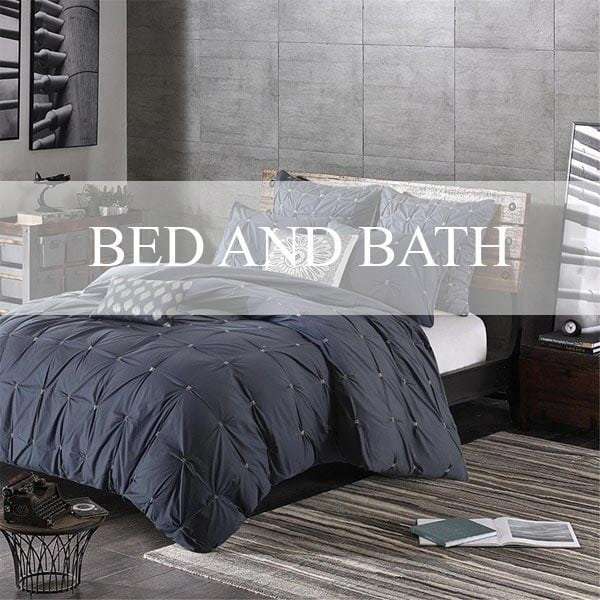 Shop everything for home from furniture and lighting to bedding and bath accessories. 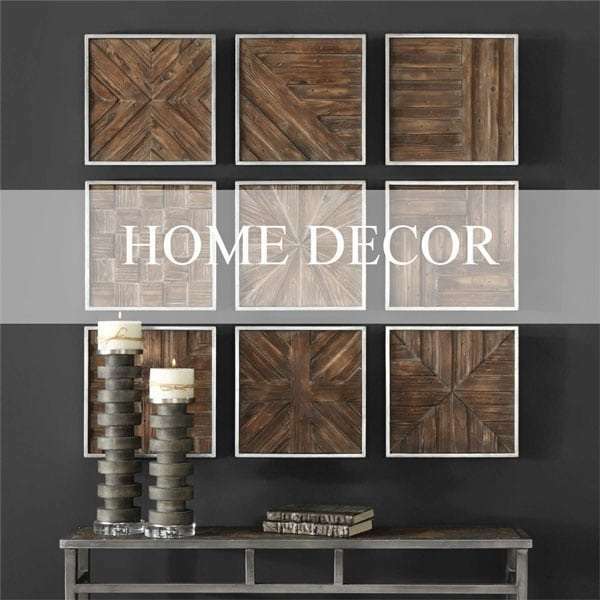 Discover some of the best home furniture manufacturers such as Bernhardt, Uttermost, Loloi Rugs, JLA Home and more. Find pieces that fit your style and budget and if you have any interior design questions, call us and we'll help you choose! 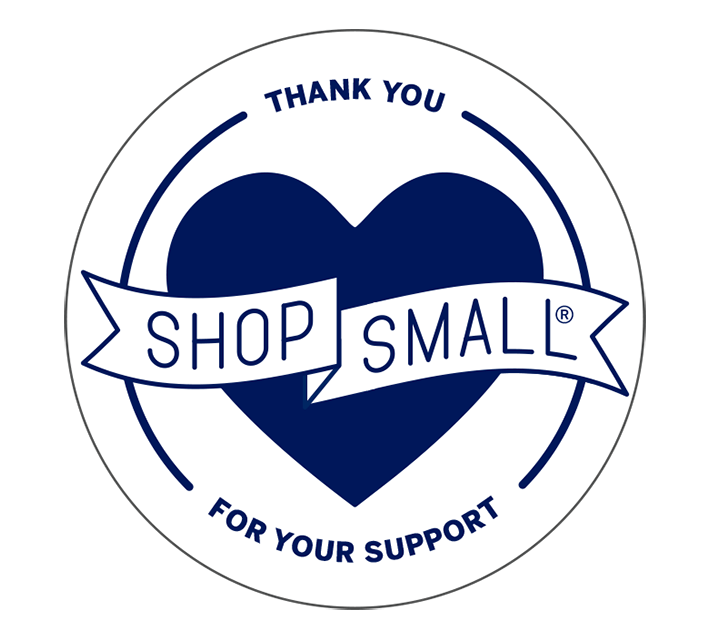 Huge selection and free shipping on all the items. Brown Interiors works with you to plan a personalized interior design concept, organizing and prioritizing projects that suit your taste, your lifestyle, and your budget. Our design expertise, combined with the vast resources we bring to you, ensure that your project will come together in both a beautiful and timely manner. 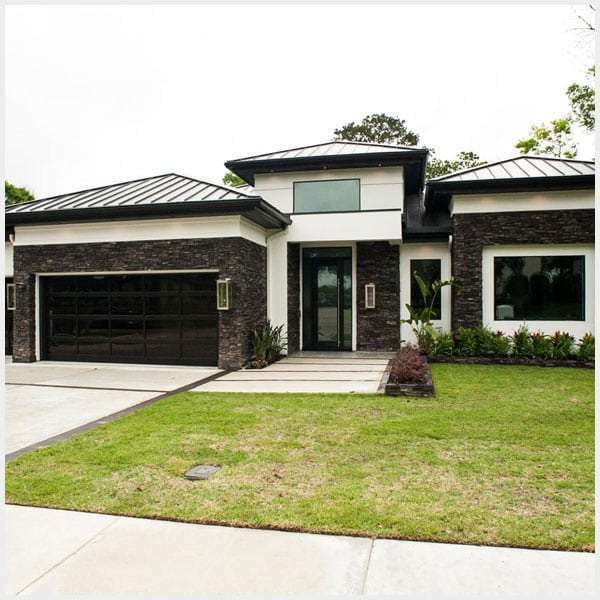 Brown Interiors has extensive experience with interior and exterior design for new home construction. We are working with the leading contraction companies in Houston area. Beginning with a floor plan consultation, and continuing through selection coordination we will lead you through the process of creating your dream home. 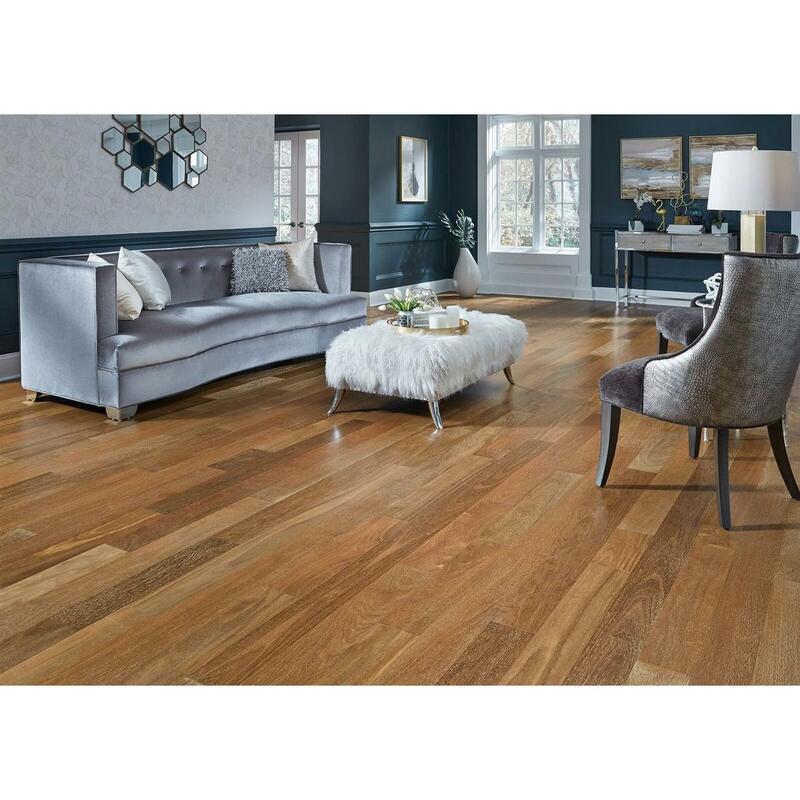 From flooring and lighting, furniture, fabrics and accent pieces, our trained interior design professionals are here to introduce you to all the options and make sure you find everything you need. When you want to stay in your neighborhood, remodeling may be the best solution. 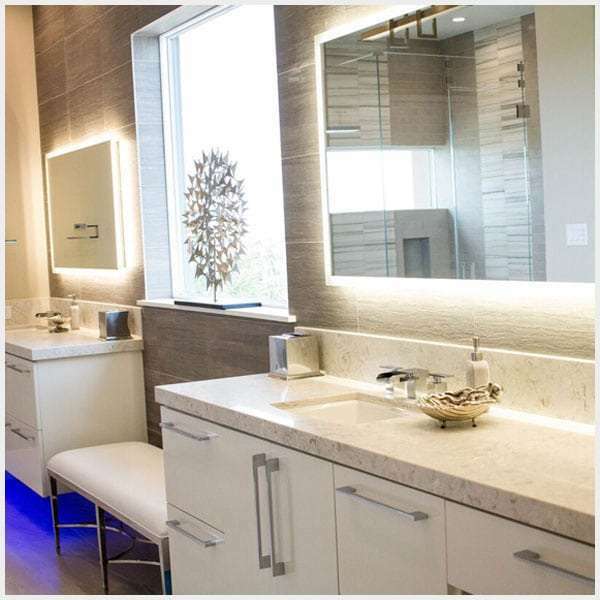 We are working with the leading contraction companies in Houston area aiming to provide the best interior and exterior design plan for renovating and remodeling commercial as well as residential places. 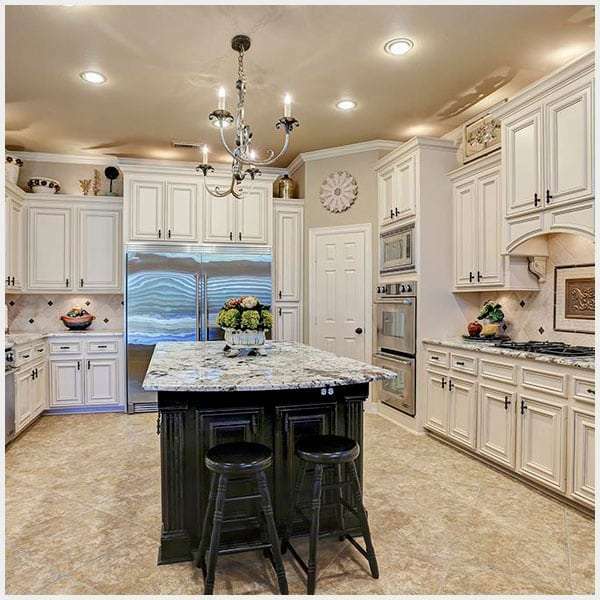 Remodel includes kitchens, bathrooms, family rooms and media centers. It also can include built-ins, window treatments and furniture selection. 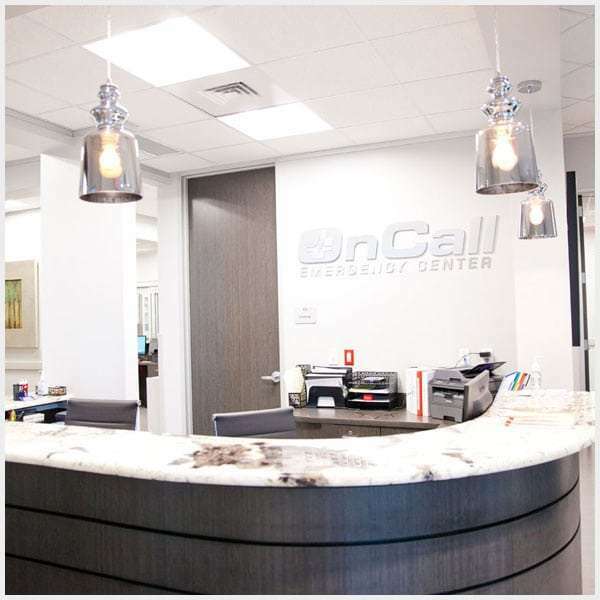 Commercial design services include designing executive office spaces, lobbies and conference rooms. 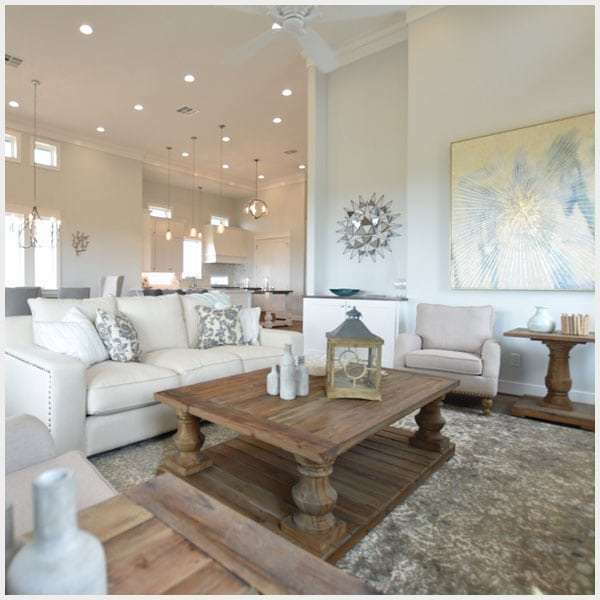 Brown Interiors is one of the leading interior design firms in Houston area. This portfolio exhibits years of interior design practice, high quality furniture and home decoration only from the best home furniture manufacturers, passionate designers and interior decorators, and always outstanding customer service. Creating a home design you love takes planning and understanding of your taste and space. At Brown Interiors, we have experienced designers to come up with an interior design style that's right for you. 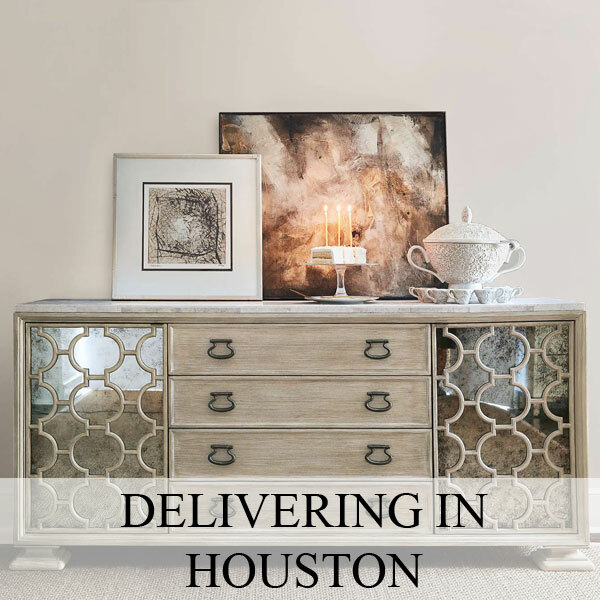 Our Houston interior designers have the skills and expertise to transform any space into a lifestyle you will love. Whether it's a custom sofa, an area rug, or a table lamp, our design team can provide an affordable solution to any challenge your home has to offer. 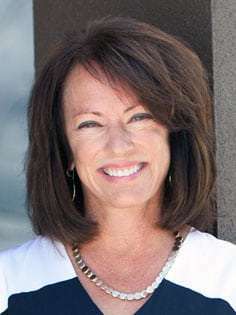 Deborah completed her formal interior design studies in 1995 to create a solid technical foundation to industry experience and natural flair and skill with interior design. She has been practicing interior design since 1985 and created tons of beautiful home designs since then. Brown Interiors welcomes Shazia Kirmani to the team as the new Lead Designer. Shazia brings a wealth of knowledge with over 15 years of design build experience across both the commercial and residential fields. 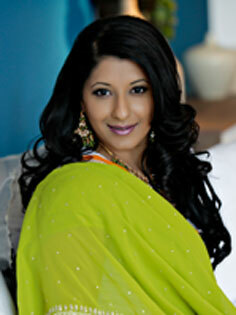 Shazia graduated from the Art Institute of Dallas with a Bachelor of Fine Arts degree in Interior Design. Toni’s passion for design extends back to college where she took classes in interior design. 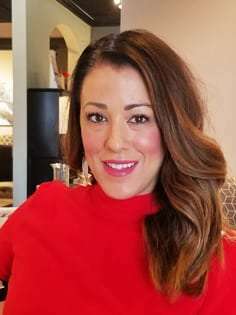 Toni’s experience includes working independently as a designer and receiving her ASP (Accredited Staging Professional) license. Her staging experience keeps our store continuously looking fresh as new product arrives. Dulce started with Brown Interiors in 2012. Over the next 2 years, Dulce received training in multiple areas of Brown Interiors. Her aptitude and product knowledge garnered a promotion in 2014 to Assistant Designer. 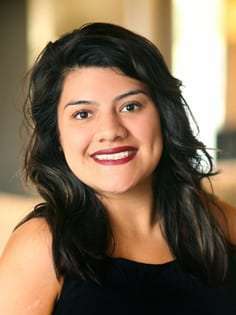 As the Assistant Designer to our Manager and lead Designer, Jody Cornelius, Dulce works closely with her gathering extensive knowledge and experience. Brown Interiors has a vast range of home furniture manufacturers available for completing any home design in interior design styles that are right for you. Whether you need a small space or an entire home decorated – we have experienced interior designers who produce quality work. Our goal is to assist you with being able to express your personal aesthetics and create an environment that will emphasize timeless design and a comfortable lifestyle. Our furniture store is located in Pearland, TX. 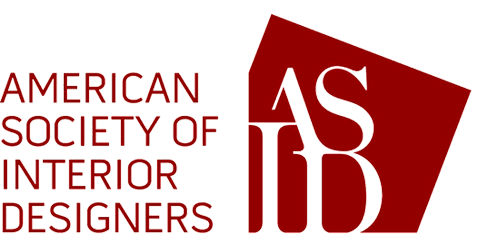 The interior design studio is sure to stimulate your creativity, and is filled the latest furniture trends and home decor ideas. 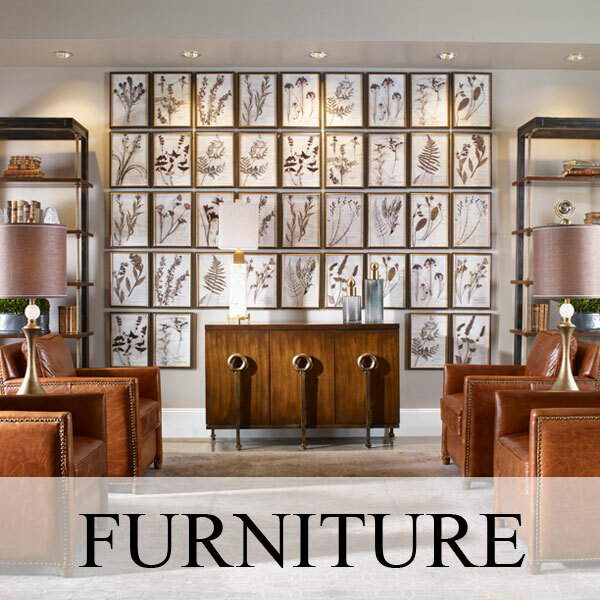 It is our goal to keep our furniture and interior furnishings up to date, and have the opportunity to show you a wide range of choices for each and every need. With industry only access to wholesalers and manufacturers who offer exclusive lines in furniture and accessories we can design or source those unique pieces that make the transformation of your interior design renovation complete. I've been working with Jody and her team for the last few months putting together the decor for our new home. 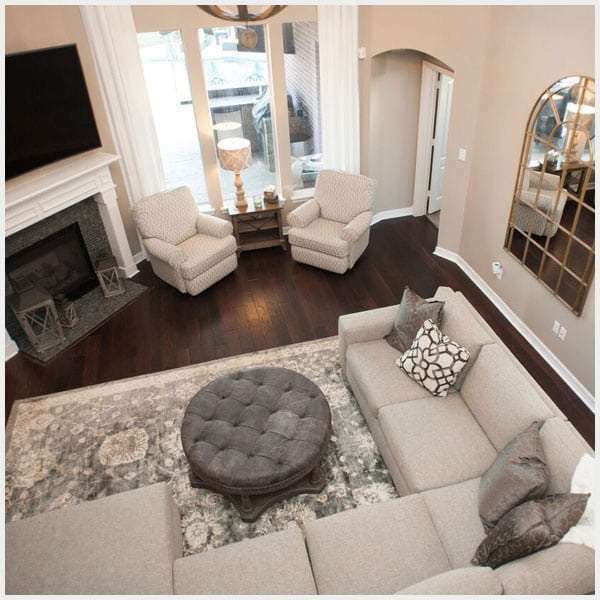 From paint selections to light fixtures to furniture, Brown Interiors has created a phenomenal look for us. We are beyond excited to see the final touches come together and can not thank them enough for their work and wonderful customer service! Brown interiors is so helpful with whatever you need to fit your style and your budget. I get so any compliments on my dining room furniture. Great delivery as well. I recommend Brown Interiors to everyone! Brown Interiors has the most talented and professional staff we have experienced. They are making our home so beautiful from the design to drapery and decorating. We are almost done with our living room, game-room, study and dining room. Can't wait to share the results from the awesome job they are doing. Thank you Brown Interiors!